On sale on Monday 4 June 11am. We have put together an exciting programme of special events: come and have a great time with us! Discover more about the ballets we’ll be performing, get closer to our dancers and teachers, and get your creative juices flowing. 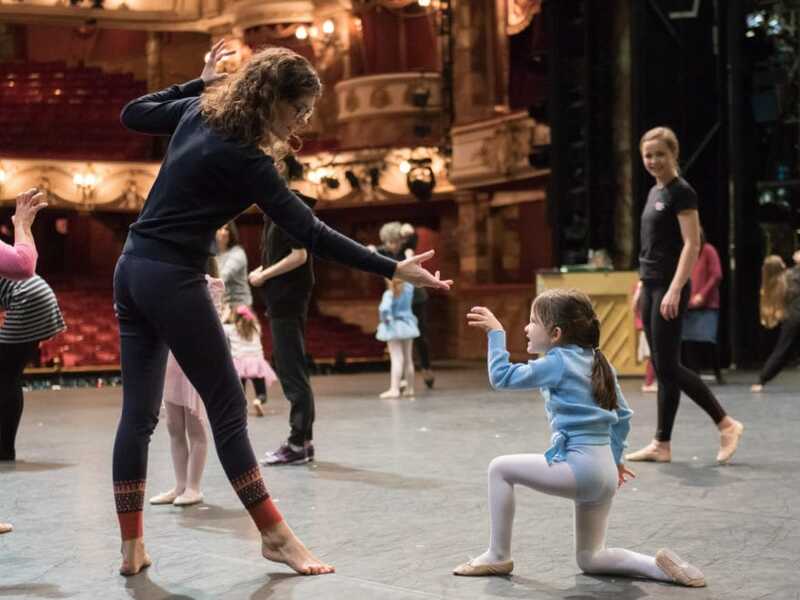 Friends of English National Ballet can enjoy watching a production come together by attending Masterclasses and our popular Working Stage Rehearsals, taking place just before Press night. There will be Working Stage Rehearsals everywhere we perform this Autumn/Winter: Manchester Opera House, Milton Keynes Theatre and Mayflower Theatre (Manon), Liverpool Empire and Bristol Hippodrome (Swan Lake), and of course in London (London Coliseum for Nutcracker, Swan Lake and Manon; Sadler’s Wells for Lest We Forget). Click here for dates. This Autumn’s Masterclasses are not to be missed – as they will be the final ones held at Markova House before we move to our new building. This is your last chance to visit our home of 40 years and the studios where many acclaimed dancers and choreographers have rehearsed, created and developed their art. 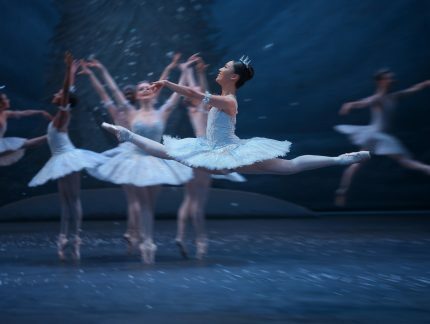 Come and watch dancers being coached in Manon on 11 October or Swan Lake on 8 November. Our Great Friends can also book for several Open Rehearsals at Markova House (which include cream tea at the nearby Gore Hotel), and, along with Benefactors and Patrons, watch our dancers rehearse on the Sadler’s Wells and London Coliseum stages. Become a Friend today to buy tickets for these exclusive events. Friends also receive advance casting information and a 20% discount on show tickets (T&Cs apply). Many more events and workshops will be taking place too, open to the general public. An opportunity for those with a passion for dancing to hone their skills by learning and exploring some of our repertoire. 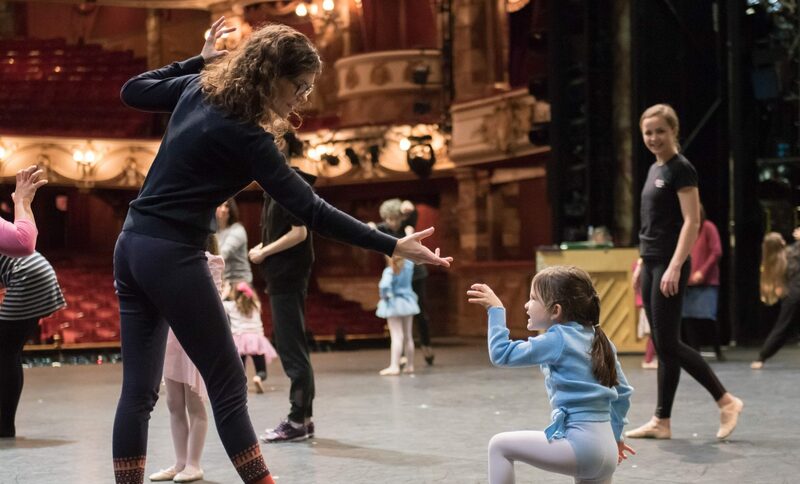 We have workshops for children aged 7-10, 11-14 and 14-18 at the London Coliseum, and for adults at Sadler’s Wells, Milton Keynes Theatre and the London Coliseum. Click here for full list of all the events coming up this year. Kenneth MacMillan's masterpiece Manon is touring outside London for only the second time in 30 years. 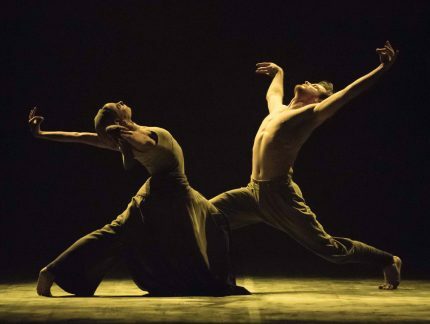 Find out what audiences are saying about this tragic story ballet, touring to Manchester, Milton Keynes and Southampton this autumn, before heading to the London Coliseum from 16 – 20 January 2019. 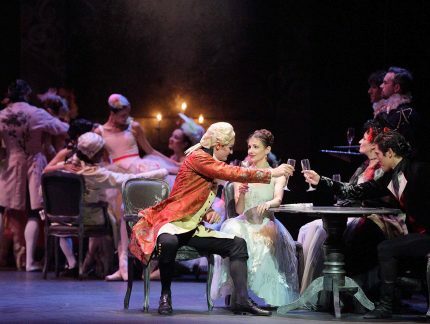 When Kenneth MacMillan started work on his ballet version of Manon, rather than use the scores from Giacomo Puccini’s opera Manon Lescaut or Jules Massenet’s opera Manon, he chose to cherry-pick pieces of music written by the latter. This includes sections from some of Massenet’s other operas, oratorios, art songs and orchestra suites. We are performing Lest We Forget at Sadler's Wells, London from 20-29 Sep. What has been the audience's reaction? Read on.